We’re pleased to announce that the Max View Clear Top Polycarbonate van partition has won The Work Truck Show Product Innovation Award for 2016. 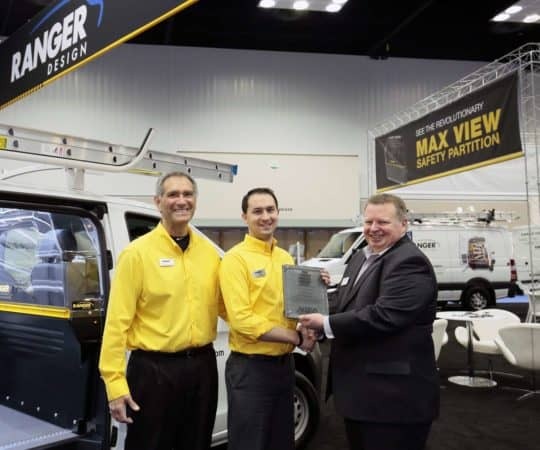 The award goes to the product at the show deemed “most innovative” by a panel of trade media editors and fleet managers. 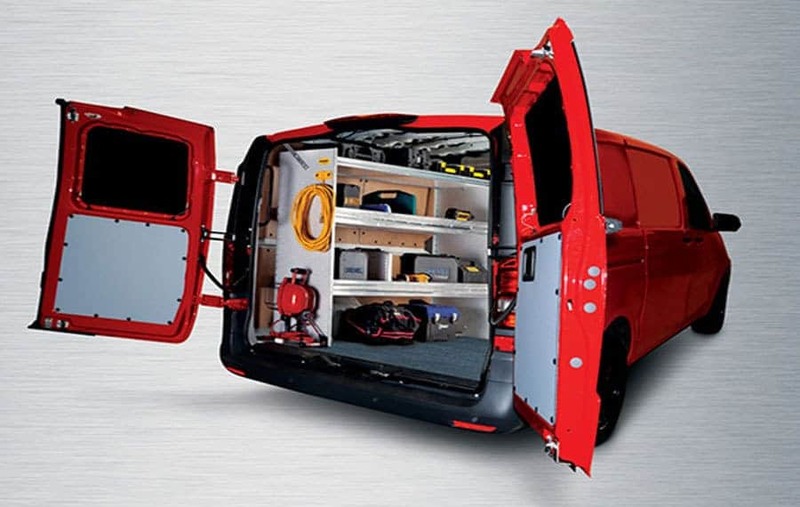 The partition was chosen from a field of 113 innovative products that were on display at the NTEA Work Truck Show*. Max View van partitions are built of thermoformed ABS and polycarbonate and are engineered to resist maximum impact. This award is a big deal for us because it confirms our commitment to you. 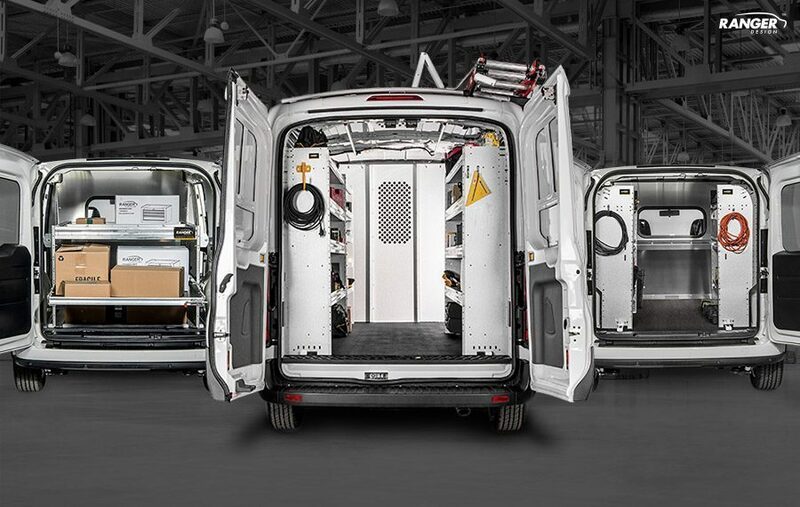 Innovation means that we’re always thinking of new ways to make cargo vans more efficient and safe for tradesmen. Industry recognition of our innovative products that can save you money is proof we’re not just blowing our own horn. 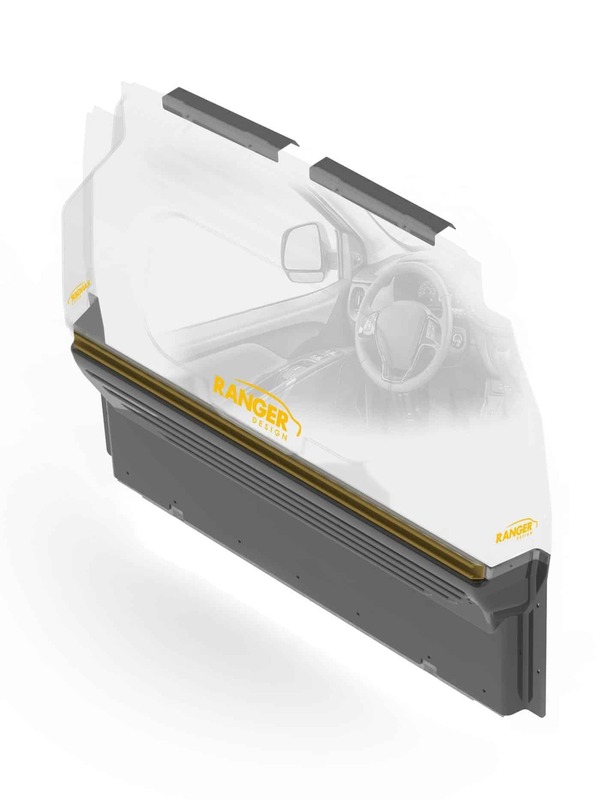 For more information about Max View partitions or any of Ranger Design’s work van equipment for commercial vehicles, please give us a call at (800) 565-5321, contact us or request a quote. *Established in 1964, NTEA – The Association for the Work Truck Industry, represents nearly 1,800 companies that manufacture, distribute, install, sell and repair commercial trucks, truck bodies, truck equipment, trailers and accessories. The NTEA Work Truck Show takes place at the Indiana Convention Centre and is North America’s largest commercial vehicle event. With over 11,000 attendees from 23 countries, it features more than 500,000 square feet of exhibit space that displays the latest in cargo vans and state of the art equipment.